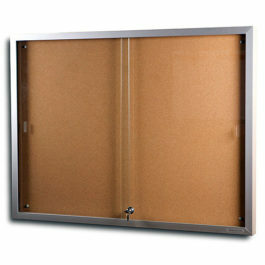 The Designer Notice Board has architectural frames that are specifically designed for pinboards and notice boards. 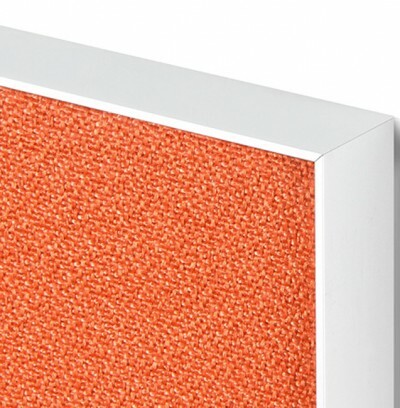 The frame has no lip so the fabric is visible from edge to edge. 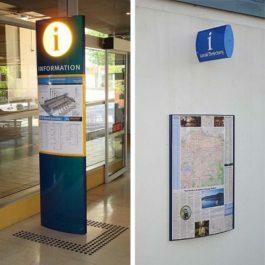 They can be mounted side by side to create a unique and aesthetically pleasing notice board and are ideal for breakout areas and communications hubs. 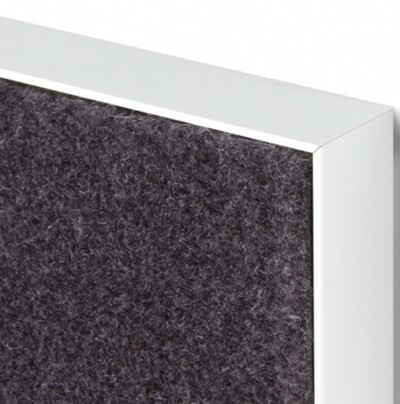 The standard frame is satin silver but can be ordered in a choice of white or black powder coated colours. Other colours available based on quantity. Rear mounting brackets offer a seamless look. 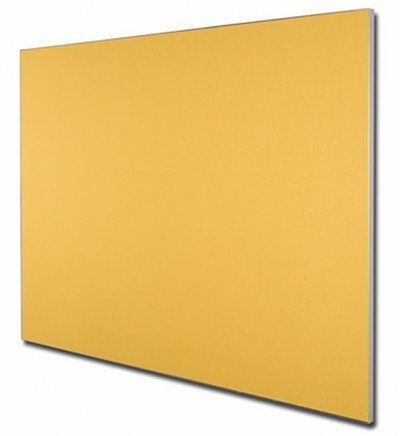 The PB1 Notice Boards is available with 3 choices of backings – Krommenie, Suzette Fabric and Echo Panel. – each offering a large range of colours, patterns and designs. 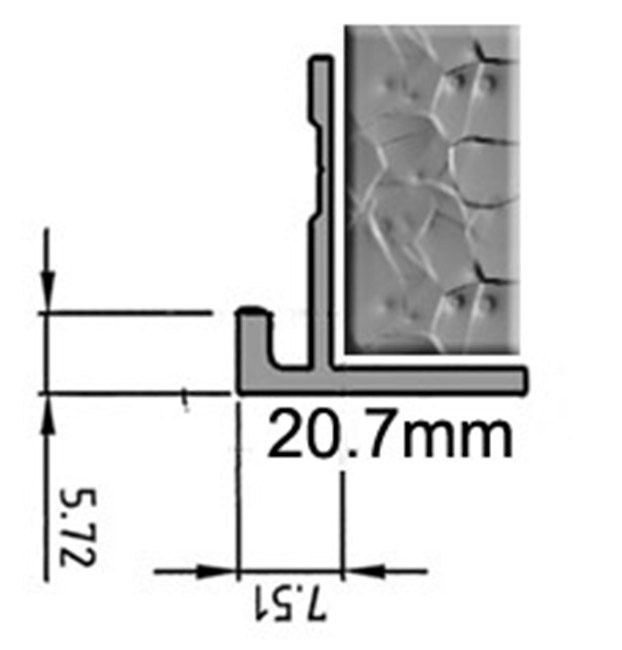 There is a 25 year warranty on Krommenie which is available in 12 colours. Pin holes are ‘self healing’. Suzette is a registered name of Laine Furnishings and is a popular strong weave ‘screen’ fabric which is ideal for pinboards. 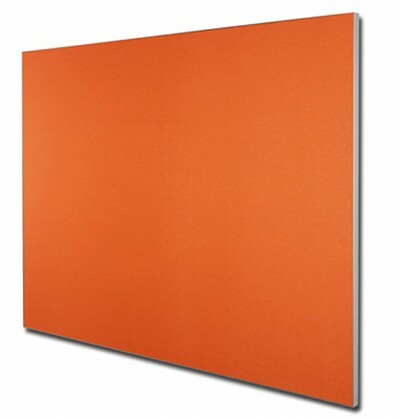 Echo Panel is a brand of Woven Image and is available in many colours and patterns. The pricing above is for standard : Grey (442), Black (542) and White (500) and 2400 x 1200mm is the largest size in these colours. For other colours and patterns please contact us.